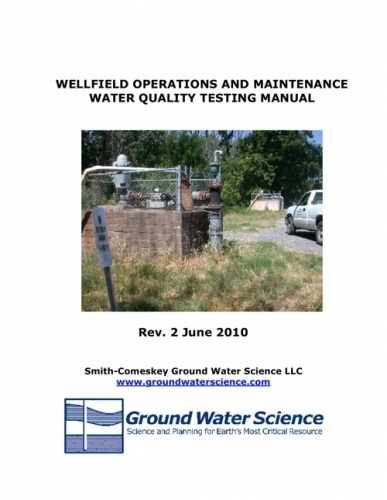 This manual provides a framework for water quality monitoring for ground water system maintenance purposes, and provides practical, field-tested recommendations on what managers and operators should monitor, and what to do with the information to optimize ground water system service life. Note: This is the print edition. A downloadable electronic edition is also available. Turbidity in your well water? Have Ground Water Science take a look at the sample. If the turbidity is caused by biofouling and rock particles, then proper well cleaning will likely solve the problem.